read more There are some places where a lady could use a little extra padding. Like in her run sock. 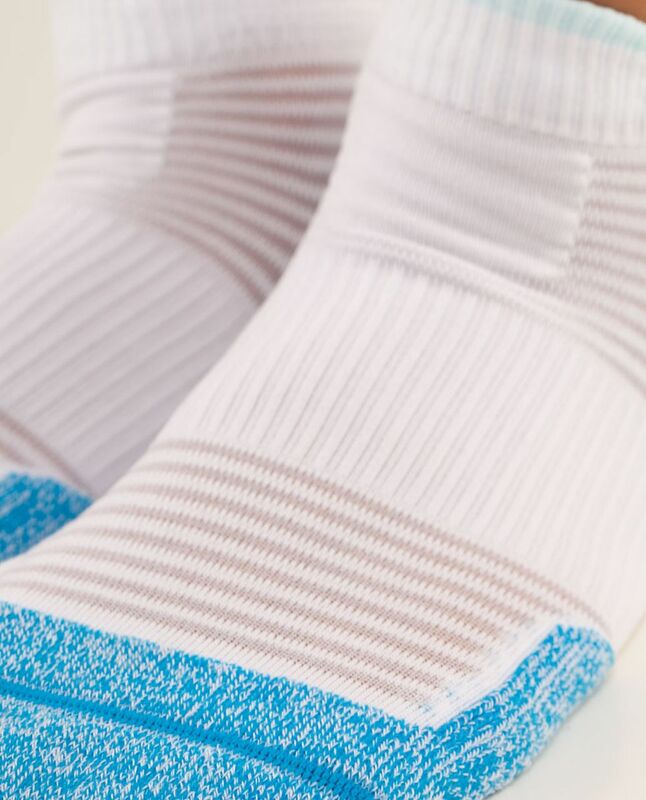 We designed the Women's Ultimate Padded Run Sock with padding in the heel and toe to add more cushioning to every step.